Barbra Streisand is catching heat after she said that she believed Michael Jackson’s accusers, but she felt that they must have been “thrilled” to be there. 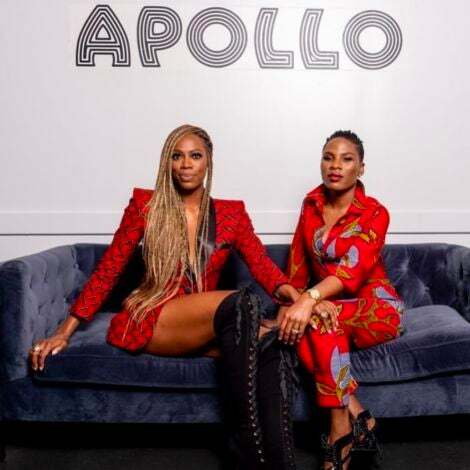 The EGOT-winning singer came under fire for her comments to The Times in England after the interviewer had asked her thoughts on HBO’s Leaving Neverland. The world is still grappling with the accusations of alleged molestation and sexual abuse by Jackson on James Safechuck and Wade Robson when they were boys. They each told their story in excruciating detail when the doc, despite a $100 million lawsuit filed against HBO by Jackson’s estate, aired. She continued by adding she was sympathetic towards Jackson who seemed “very sweet, very childlike” when she met him. On Twitter, many pushed back on Streisand’s comment taking issue with how she assumed the victims enjoyed the experience. The effect of the documentary is still being felt today. 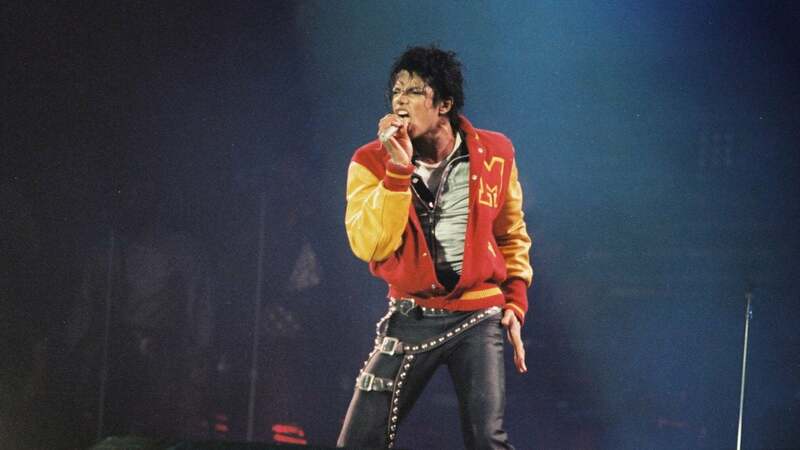 Already, radio stations worldwide have started pulling his music from rotation, the infamous episode of The Simpsons that featured Michael Jackson, “Stark Raving Dad,” was pulled, and the Children’s Museum of Indianapolis in Indiana has removed three items of Michael Jackson memorabilia from their exhibits. Streisand has yet to speak on the reaction to her controversial comments.